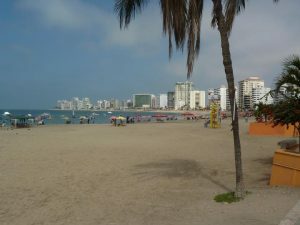 Foreign buyers are not restricted from owning free title to Ecuador real estate. Qualifying overseas investors spending over $25,000 on Ecuador real estate are automatically grated a residency visa to live in Ecuador. Following the nation’s transition to a US dollar economy in 2000 the real estate market endured 7 years of stagnation. The global property recession from 2008 did not impact on Ecuador as its prices were already heavily reduced. 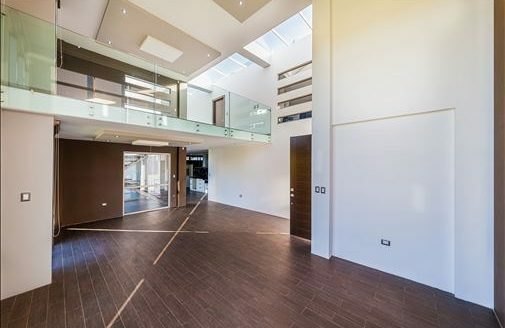 The market returned to a period of strong growth from 2008, as a result it is now attracting international property investor interest, particularly from North American and European buyers looking for property investments in Ecuador. While oil prices are weighing heavily on the short-term economic outlook for Ecuador, the government continues to work hard to achieve economic diversity. Attracting sustained international investor interest is key to achieving this. We have a highly qualified Ecuador buyer’s agent. 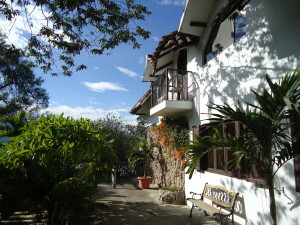 Please contact him for prices of Ecuador real estate for sale – as well as current rental rates. 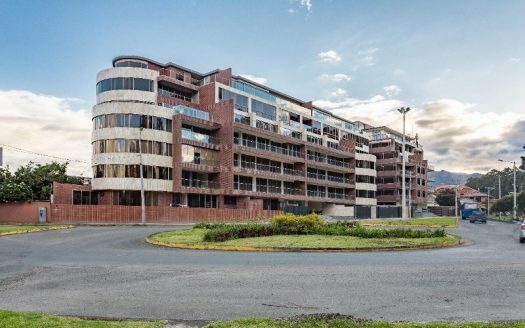 Despite seeing a strong rebounding of prices in the real estate economy since 2008, Ecuador market experts advise that this has been a natural adjustment and a return to normal levels. The rate of real estate price appreciation has now leveled off since 2016 primarily as supply is now closer to meeting demand. As the market has matured, the economy has settled, and the adopted currency is now established, there are now strong prospects for long-term growth in a real estate market still under priced compared to its South American neighbors. 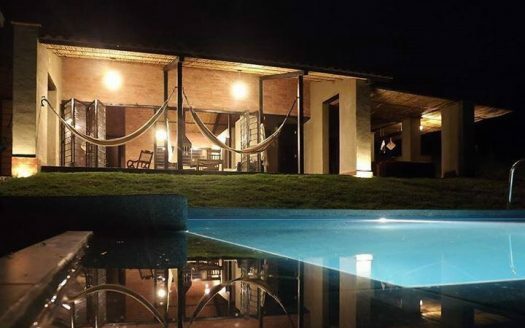 Demand for real estate comes from locals, returning Ecuadorians, expat Ecuadorians and increasingly over the last 5 years from overseas investors and those looking for a second or retirement home in a welcoming and affordable country. 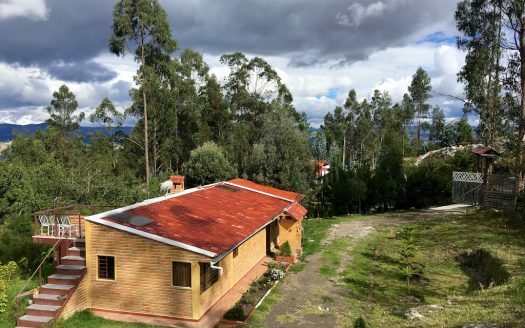 Foreigners can buy Ecuador real estate unrestricted and they also have the same property rights in law as local property owners. 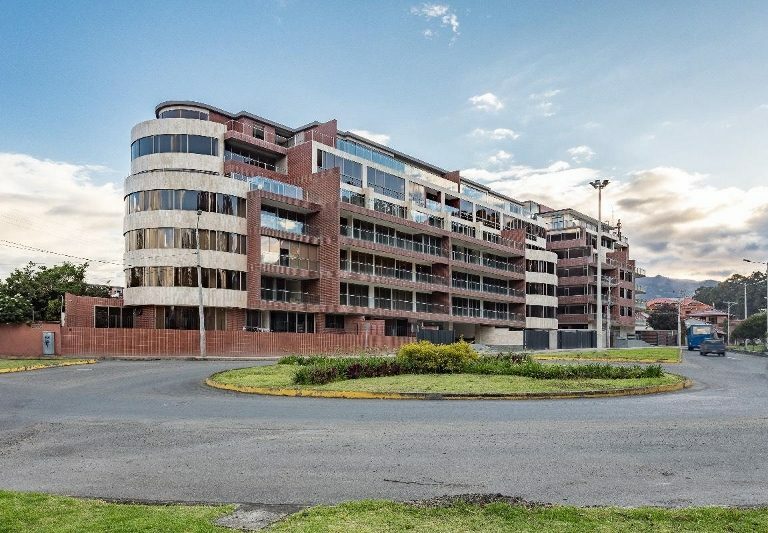 Whilst the property buying process in Ecuador is straightforward and fast, non-Spanish speaking real estate investors are especially advised to retain the services of a lawyer (abogado) and/or public notary (escribano). Round-trip real estate transaction costs are between 6.3 and 10.3%, with buying costs totaling between 1.5 and 2.5% of the purchase price. Buyers should ensure their Ecuador real estate is eligible for registration at the Real Estate Public Registry before committing to buy. Additional due diligence needs to be conducted by a lawyer to ensure the vendor has the right to sell, the property has no liens or restrictions preventing its sale, and that it is correctly registered. A history of all transactions relating to the real estate should be obtained prior to agreeing purchase. Ecuador has an active rental sector; typical gross rental yields achievable on apartments in prime districts are between 7 and 8.5%. As Ecuador focuses on tourism as one of its priority sectors for both investment and economic diversity, this market sector represents an appealing investment approach for overseas interest. Priority sectors attract investment incentives; meaning overseas investors focused on real estate for the tourism sector may be eligible for tax breaks. Nonresident investors holding and leasing real estate in Ecuador will be subject to 22% tax on rental income. Resident investors will be subject to income tax at progressive rates of between 5 and 35%. Municipal property tax is levied on real estate based on a property’s cadastral value. The tax rates are progressive from 0.025% to 0.5%. The law relating to rental contracts is considered to be pro-tenant largely because rental rates and increases are somewhat controlled. This shouldn’t put any investor off however as initial rent can be agreed between landlord and tenant, and rate increases are possible. It is not a requirement to have any form of visa to buy real estate in Ecuador. Those who invest over $25,000 in property can obtain a residency visa. It is predicted that this amount may be subject to an increase in the future. 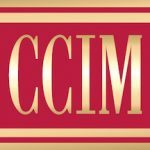 Proof of investment of at least $25,000 (plus $500 for each dependent) will be required in the form of an updated certificate of title clearance indicating that there are no liens affecting the real estate purchased. Multiple additional residency visa classes are available, and Ecuador is pro-immigration. 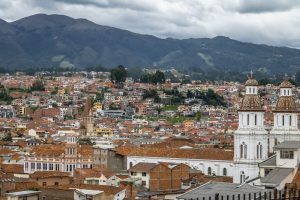 Of particular interest to anyone considering relocation in retirement to Ecuador is the pensioner visa class, which only requires an applicant to be in receipt of $800 a month. 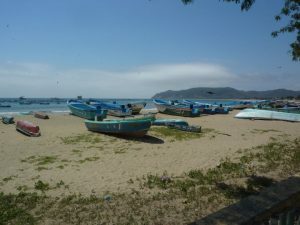 Salinas – Nicknamed ‘little Miami’ this is an important center for tourism in Ecuador, and as a result it offers strong investor potential when focusing on this particular sector. Salinas is the westernmost city on the mainland and is located on the Ecuadorian coast. It boasts a stunning beach, glittering high-rise apartment buildings, excellent infrastructure, and an appealing very mild climate. 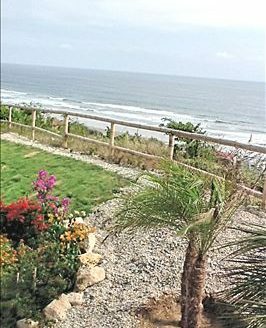 Condominiums are popular investment purchases along the coast as are single family homes. New real estate developments are being developed north and southeast of Salinas. These offer condos and houses. Ruta del Sol – This is the highway that runs from Salinas to Manta; it’s often likened to the Pacific Coast Highway. Not only is it an exceptionally stunning route to travel, it’s home to beautiful little towns of maximum appeal, particularly to lifestyle home seekers. 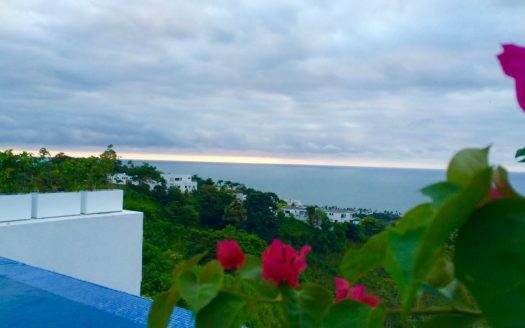 Real estate for sale includes incredible ocean front lots for development, beachfront condominiums and single-family homes. Manta – Home to the largest seaport and in possession of probably one of the most solid city economies in Ecuador, Manta is an important destination to consider for real estate investment. Located on the central coast close to the equator Manta has a strong tourism economy. What’s more, it offers expats a beach destination with maximum access to amenities and facilities. 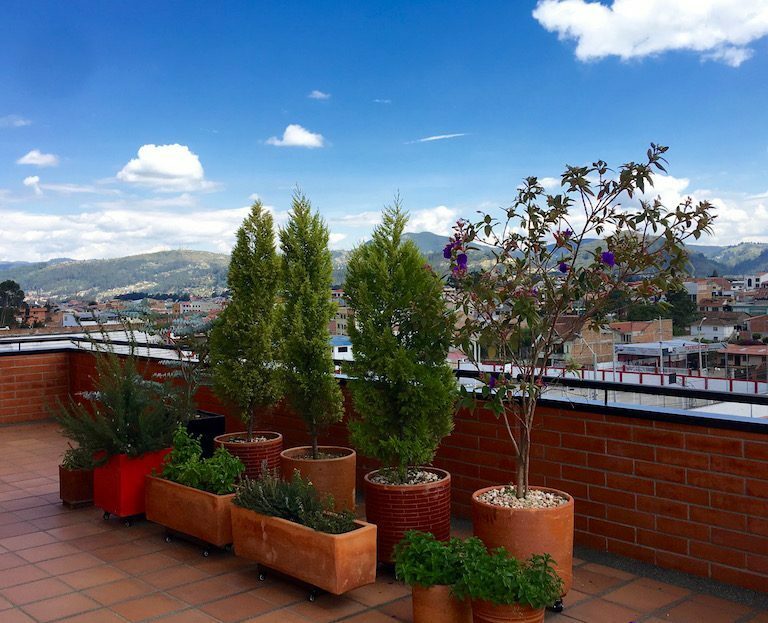 Cuenca – – This is arguably one of the most beautiful cities in Ecuador and a firm favorite with international investors and expats alike. Cuenca is located in Ecuador’s highlands at about 2,500 meters above sea level. It’s a world heritage site because of its abundance of important historical buildings. Its appeal is broad: it has an excellent climate, it’s big enough to offer first world amenities and excellent healthcare, yet small enough to provide a true community feel. 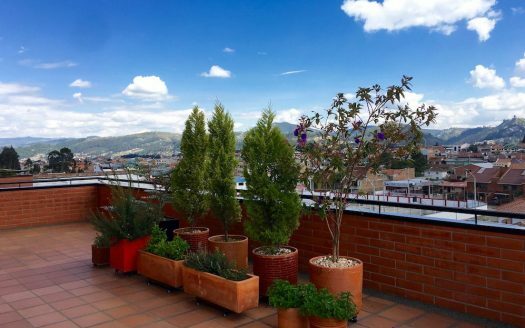 In addition Cuenca is affordable, family friendly, very livable and real estate is still cheap by North American and European standards. 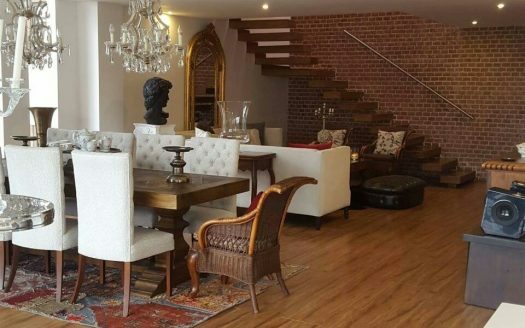 Real estate for rent or sale includes some stunning offerings in the historic districts, as well as brand new condominium or stylish single home developments. Quito – this is the capital city of Ecuador; it’s the highest capital city in the world lying at 2,800 meters above sea level. It too has a stunning historical heart, a rich cultural heritage, and because of its position it offers its residents incredible views. Quito has a new airport, a thriving business district and an international community. It is an ideal destination for investors seeking perhaps the broadest range of market sectors in Ecuador (tourism, residential, commercial). Vilcabamba – this small village is tucked away on the Andean slopes of Ecuador, yet it’s relatively small size belies its international reputation as being home to some of the oldest people in the world. 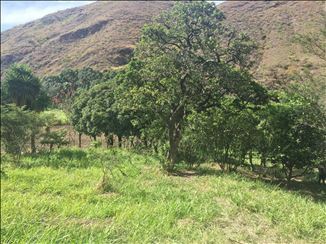 Much research has been conducted to try and determine why the people of Vilcabamba live so long – and no firm conclusions have really been reached! However, because of its reputation the area is starting to attract expats seeking a very high standard of healthy living. The quality of life is certainly excellent, and the cost of living is very low. In terms of its landmass Ecuador is relatively small, but its appeal is massive and broad and comes in large part from its diversity: diversity in terms of its people, climate, geography and culture. It’s this diversity that attracts expatriates seeking a largely unspoiled corner of the world to call home. The pace of life in Ecuador is tangibly slower; core values such as honesty, integrity and enjoying life govern everyone’s every day living. Expats report living much more healthily in Ecuador, enjoying a much less stressful existence – and all this can be enjoyed for an incredibly affordable cost of living. Ecuador enjoys strong natural resources, and this has helped it to build a relatively stable economy. 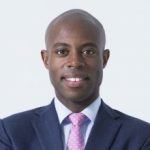 Looking to a more diversified and therefore stable fiscal future however, the government is keen to attract expats and investors to the nation. Ecuador is also seeking to expand its tourism base. All this spells opportunity for any investor looking for a new market to enter, or an entrepreneurial expat seeking new horizons. Those who relocate can enjoy a very high standard of healthcare, improving infrastructure, first world amenities and cultural offerings, and because of the incredibly diverse landscape it’s possible to choose a place to call home depending on the type of climate you want to enjoy. Spanish is Ecuador’s main language, however in many of the cities English is often understood. There are already strongly established expatriate communities dotted across Ecuador, and because there are a variety of visa classes to choose from, obtaining official residency to live in Ecuador is not difficult. Ecuador is located in northwestern South America. It borders the Pacific Ocean to the west, Colombia to the north, Peru to the east and south, and the equator divides it. Ecuador is home to the Galapagos Islands, numerous world heritage sites, 11 national parks, 10 wildlife refuges and 9 ecological reserves. It benefits from a mainly tropical climate, however regional variations in terms of temperature and rainfall are broad. Ecuador is listed as one of the world’s mega-diverse countries and it has the most biodiversity per square mile of any nation in the world. 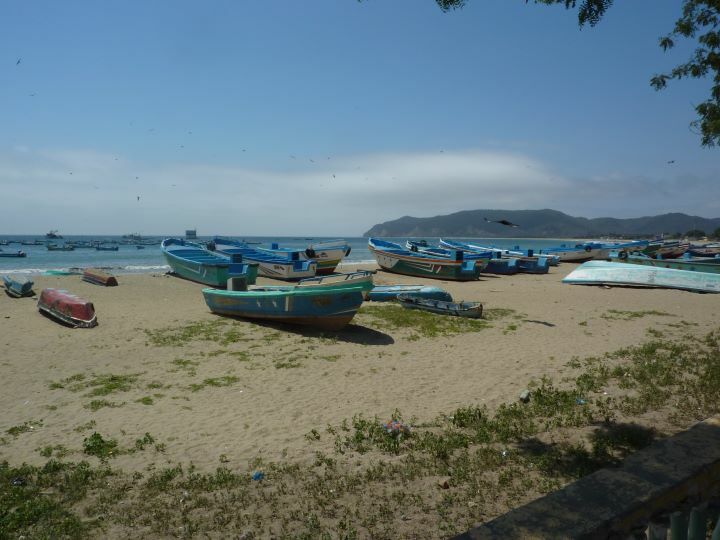 La Costa: the coastal region consists of the provinces to the west of the Andean range: Esmeraldas, Guayas, Los Ríos, Manabí, El Oro, Santa Elena. 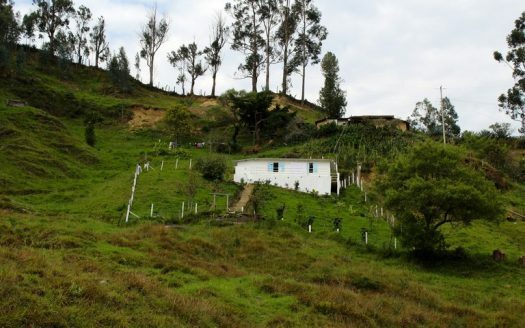 This is Ecuador’s most fertile and productive land. It’s home to banana and rice growing areas and many productive fisheries. La Sierra: the highland region consists of the Andean and Interandean highland provinces: Azuay, Cañar, Carchi, Chimborazo, Imbabura, Loja, Pichincha, and Tungurahua. Most of Ecuador’s volcanoes and snow-capped mountain peaks are in this region, as is the capital city of Quito. La Amazonía: sometimes referred to as El Oriente or simply the east this region consists of the Amazon jungle provinces: Morona Santiago, Napo, Orellana, Pastaza, Sucumbíos, and Zamora-Chinchipe. La Amazonía is made up of the huge Amazon national parks and indigenous intangible zones. La Región Insular: the final region is home to the Galápagos Islands which lie 620 miles west of the mainland. Register for our newsletter to receive updated information on real estate investment in Ecuador and be notified of new property listings. 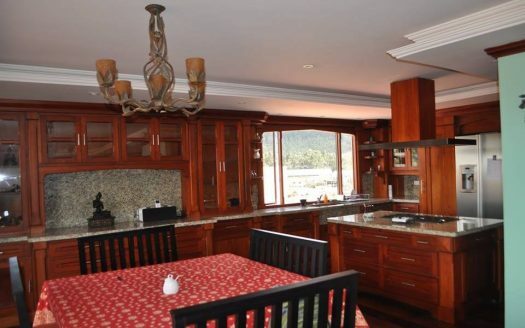 Register as a buyer if you are interested in buying real estate in Ecuador. 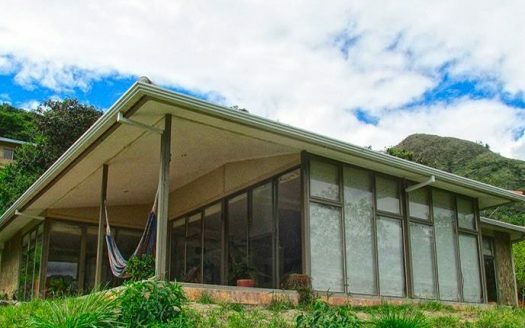 Register as a seller if you have property for sale or rent in Ecuador and want to list your Ecuador property for free. Contact our LatinCarib Network expert real estate broker in Ecuador to find exactly what you want.